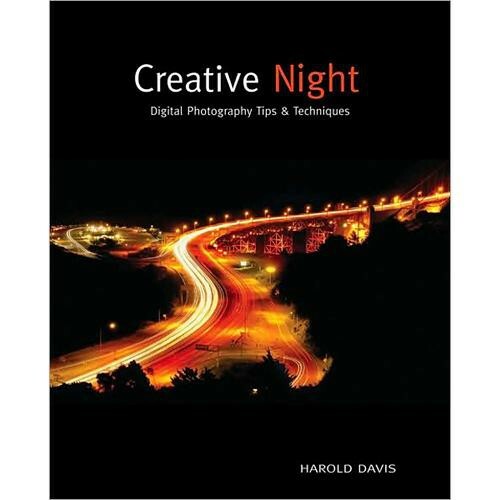 In Creative Night: Digital Photography Tips & Techniques, author Harold Davis shows you how to master the fundamentals of photography at night, which is technically more challenging than daytime efforts. The nuances of technique are discussed, along with the particulars of exposure/metering, ISO settings, shutter speeds and aperture values, and color balancing tough scenes full of artificial light. Box Dimensions (LxWxH) 9.1 x 7.3 x 0.7"